M.G. Wagner Co., Inc. is a roofing specialist. We pride ourselves on offering complete and comprehensive roofing and waterproofing services. From the most simple roofing job to the most complex, we have the knowledge, expertise and experience to handle the task. Our inside management team has over 70 years of combined experience. This knowledge allows us to offer our customers invaluable advice and guidance for their important projects. Our roofing crews are lead by a very experienced and professional leadership team. 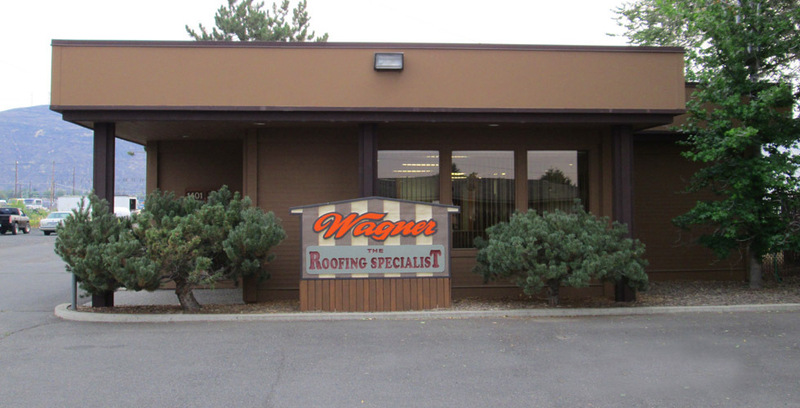 Our roofing foreman have a combined 98 years with Wagner Roofing. This continuity in our leadership allows us to serve our ever expanding customer base at a very high level. Wagner Roofing does not simply just install a roof. We cover all aspects of a roofing or waterproofing project. We provide advice and guidance from start to finish. We will evaluate what is the best solution for each and every scenario and offer what is the best long term solution for our customers and their significant investment. We have very good relationships with local architects and consultants and offer assistance with specification writing and value engineering. We are proud to offer roofing systems from the best roofing manufacturer's available - one's that offer no-dollar limit warranties to 30 years and beyond.